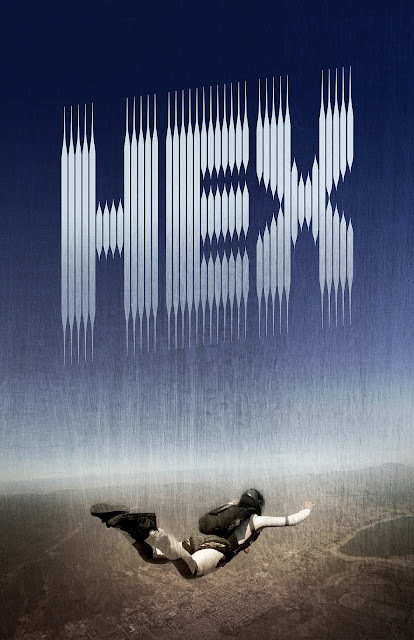 Filming has wrapped on the new indie horror film "Hex," and now the producers are seeking community support to complete post-production and bring the pulse-pounding adventure to audiences everywhere. The team hopes to raise $53,000 via an Indiegogo campaign; the crowdfunding effort has already raised a significant portion of that amount, and with a month left in the campaign, Producer Bethany Baptiste is confident it will reach its target. More information about the film, including a trailer and special message from the film's co-directors, is available at hex-movie.com/index.html. "The talent, creativity, dedication and passion of this amazing cast and crew have carried us a long way," says Producer Joey Box, whose 30-year career includes stunt work on blockbusters like "Oblivion," "Star Trek" and "I Am Legend," among others. "Now, we're looking to film lovers everywhere to help us realize our dream. The entire team is sincerely thankful for all contributions to our campaign." 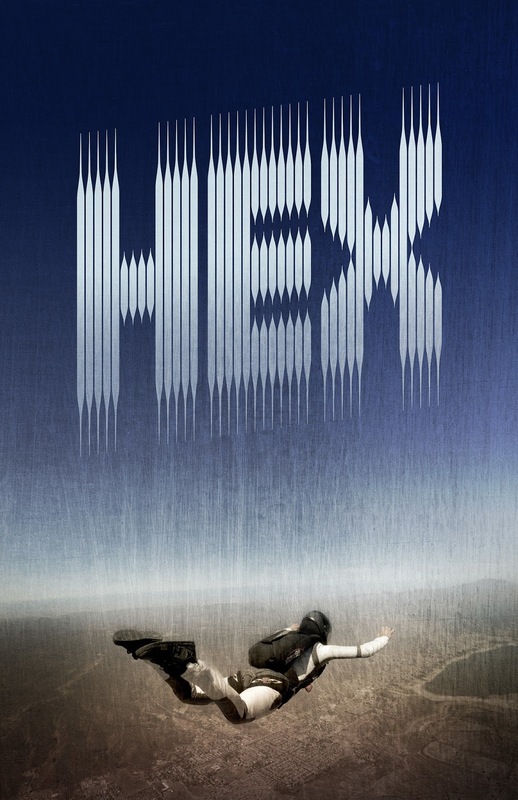 "Hex" is a unique addition to the horror genre, combining skydiving action with chilling horror themes. The film follows protagonist Sarah, played by Kayla Adams, as she and five fellow skydivers execute a taboo aerial formation. What happens next defies explanation: Sarah witnesses an inexplicable disappearance during the dive, and the team soon find themselves haunted and fighting for their lives against an unseen, mysterious force. They quickly discover that nothing is what it seems, and the viewer is carried right along with them on the wild ride. The idea for a film merging horror and skydiving came naturally to the crew, who collectively have over 25,000 dives to their credit and a deep love of horror films. Renowned screenwriter Hans Rodionoff has previously collaborated with the likes of Guillermo del Toro, Clive Barker and John Carpenter, all revered modern masters of the horror writing craft. Cinematographers Mike Carpenter and Lloyd Bateman brought professionalism, skill and blockbuster technology to the film. During the filming of each pulse-pounding dive, Carpenter employed the perfect framing and camera moves to communicate the aerial action in ways never seen before. The visceral experience sets a high bar for dynamic cinematography. Every scene was also shot in splendid 4Kresolution, and one of the important post-production duties will be adding the right color grading to each frame, as well as creating the necessary visual effects. "Our post-production team is ready to go," says Co-director Chris Johnston, "and your contribution will help us complete the visual effects, sound design and color grading — these are some of the necessary finishing touches to what we know is a great film. This production has been an incredible journey for Co-director Andy Malchiodi and I, and we're enormously grateful for any support the community can give us. Even if you can't afford to donate money, you can help up tremendously by sharing this campaign on social media." ⏩ Perks for supporters of the "Hex" crowdfunding campaign start at $15, at which level supporters will see their name listed on the website's "Wall of Fame." For a contribution of $30, campaign backers will also receive a digital poster and digital download of the film; the premier is slated for summer 2018. A Hex fanny pack made of parachute material and a "mystery gift" will greet anyone who contributes $125 to the campaign. At the highest contribution level of $10,000, backers will be credited as executive producers and enjoy a plethora of exciting perks.